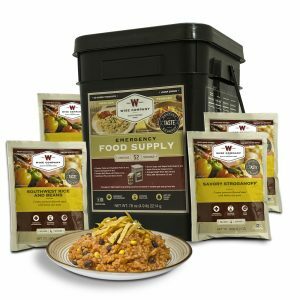 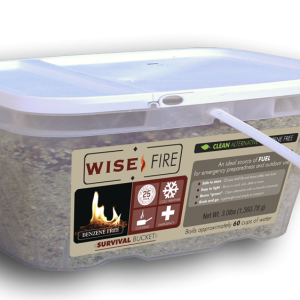 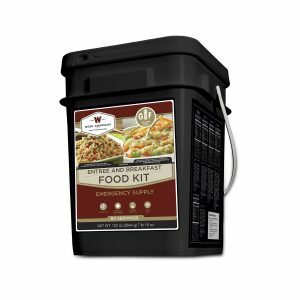 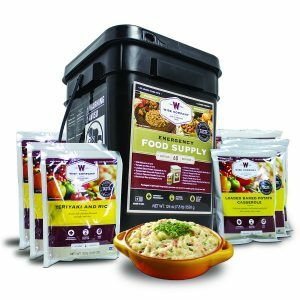 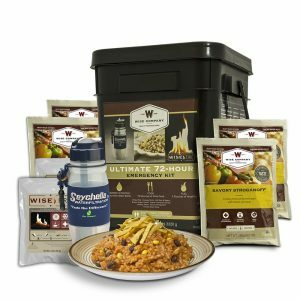 Our Grab and Go Food Kits are perfect for any unplanned emergency. 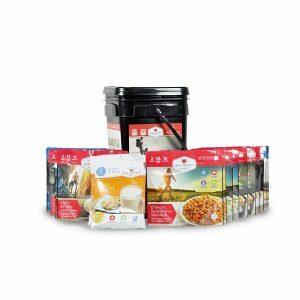 Our ready-made meals are packed in airtight NITROGEN PACKED Mylar pouches, and then encased in durable plastic containers. 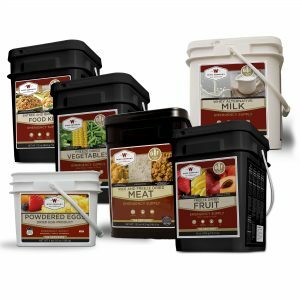 They have up to a 25 year shelf life. 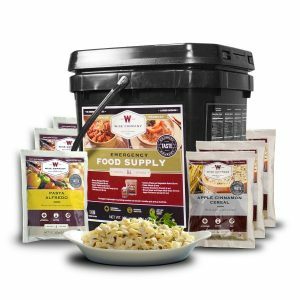 Being able to have a good supply of food during an emergency is essential to maintaining your health and strength as well as your emotional well-being. 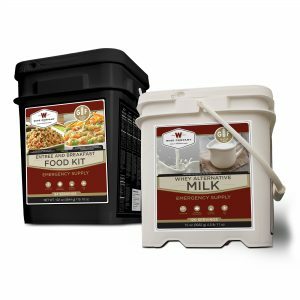 This is especially important since there may not be access to normal food options such as a grocery store during an emergency situation.